ALLEGRA BOVERMAN/Staff photo. Gloucester Daily Times. 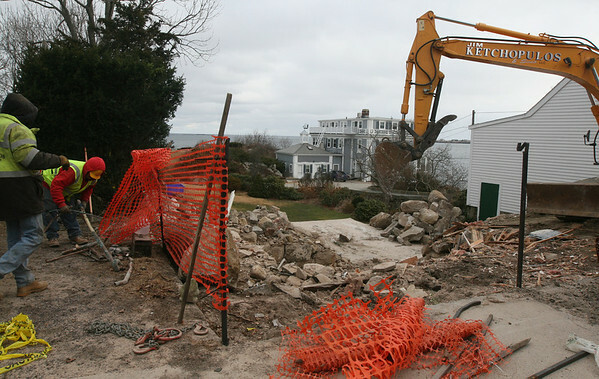 Rockport: The home at 129 Granite Street has been demolished. Workers were still at the property on Thursday afternoon.